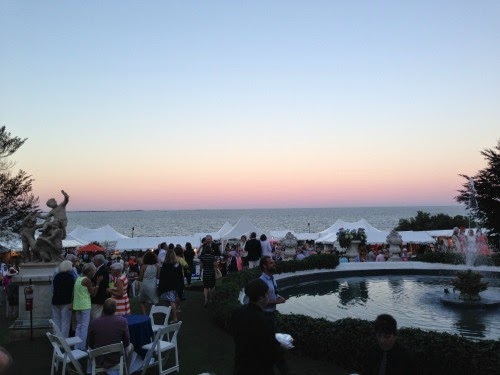 Last month, I attended the opening cocktail party of the Newport Flower Show in Newport, RI. My company was a sponsor of the event, and it was so fun to attend that night to see the show and mingle with fellow Newport-ers. 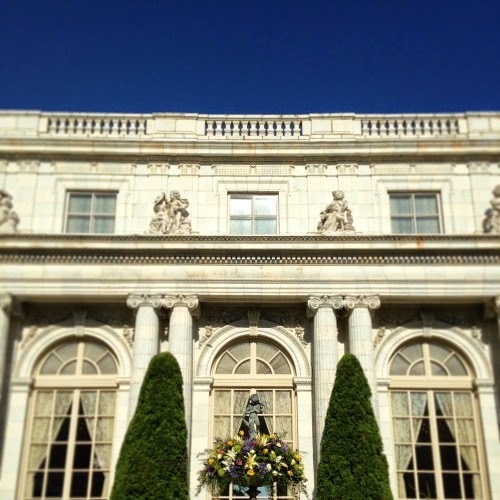 The event was held at Rosecliff mansion. Food and drinks were served. My favorites included a goat cheese, mushroom, & sundried tomato salad served as a "terrarium" and a cocktail with edible flower garnish. Greenlion Design created this lovely lady, all made of flowers! what a great job perk! Those are some of the prettiest mums! It must have been a lovely show! how very fun, and beautiful! This is unbelievably beautiful! Some of those flowers don't even look real.